- Performance where it counts. 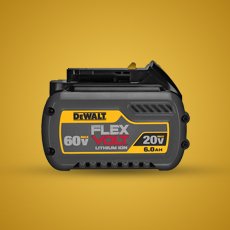 The FLEXVOLT™ system brings you the future of power with cordless tools unlike anything you've ever experienced. 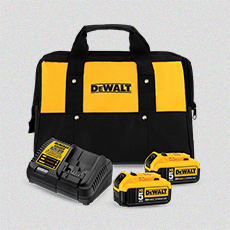 DEWALT's PERFORM & PROTECT™ line of tools and accessories is YOUR FIRST LINE OF DEFENSE™ on the job. 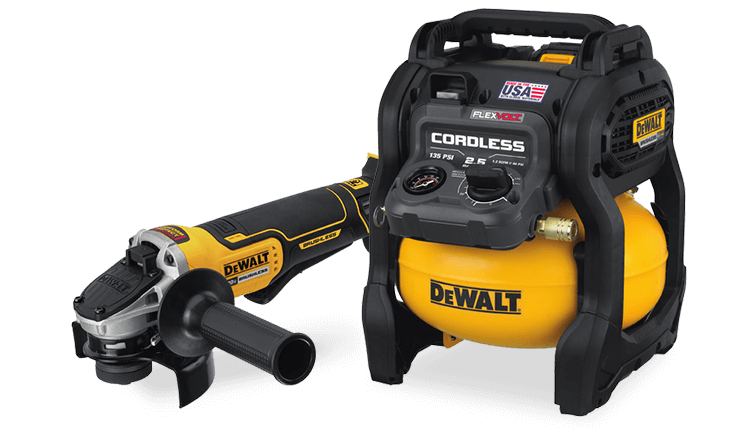 TOOLS TO HANDLE ANY PROJECT - We have you covered. 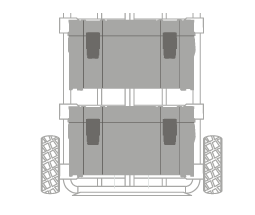 Take your tools with you with this modular mobile storage system. 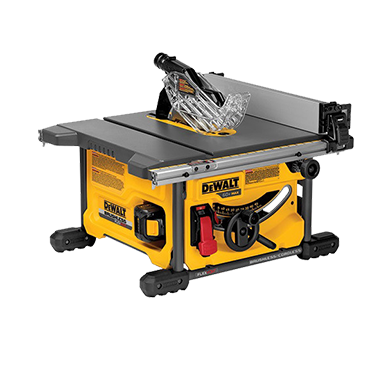 From your workshop, to your vehicle, to the jobsite, DEWALT's ToughSystem has you covered. The vehicle racking system can easily be installed to transport your tools to the jobsite. 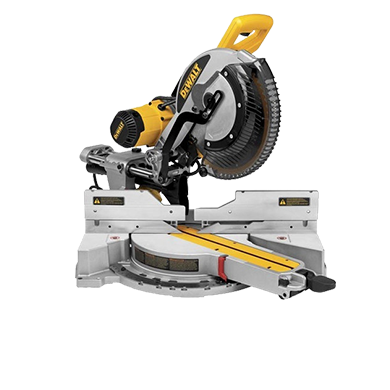 Once on the job, the carrier's 8-1/2" heavy-duty rubber wheel allow easy maneuverability on rough terrain. 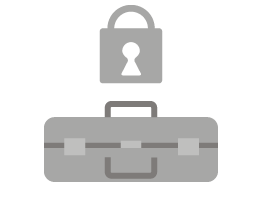 ToughSystem tool boxes are dust tight and water resistant to withstand severe weather, and feature padlock eyes for lockable security. 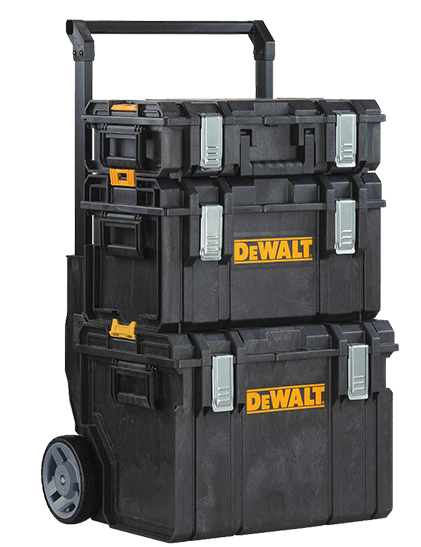 Tool boxes also offer high impact protection, with a reinforced outer casting and metal latches for added durability. 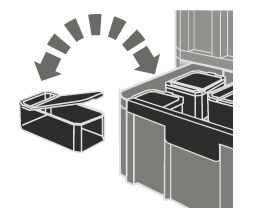 ToughSystem products can be configured to meet your needs with a variety of options from totes, to a storage trolley, to van and workshop racking. 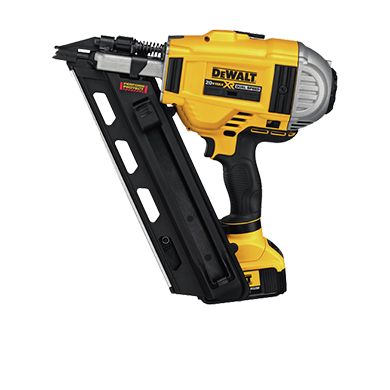 From 1924 to 2018 DEWALT continues to design and optimize professional workhorse solution tools, accessories and service - ensure absolute confidence for the toughest jobsite conditions. 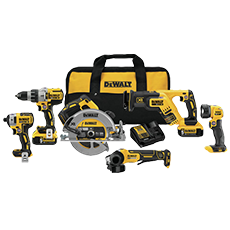 Through FLEXVOLT cordless Tools, the OSHA certified Perform and Protect line and versatile Outdoor lines DEWALT continues to offer industry leading innovation. 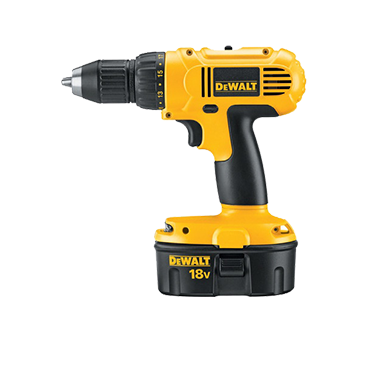 WE are DEWALT and we are GUARANTEED TOUGH.